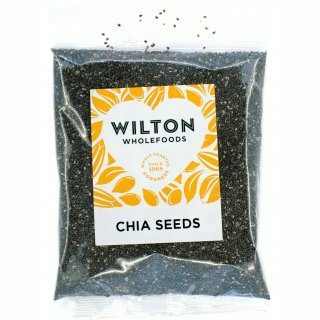 Chia seeds come from South America and can be enjoyed in a variety of ways. They can be lightly toasted and crushed and then sprinkled over salads, or other meals to add taste and texture. You can also sprout them and even make up Chia gel to use as a base for smoothies or shakes. 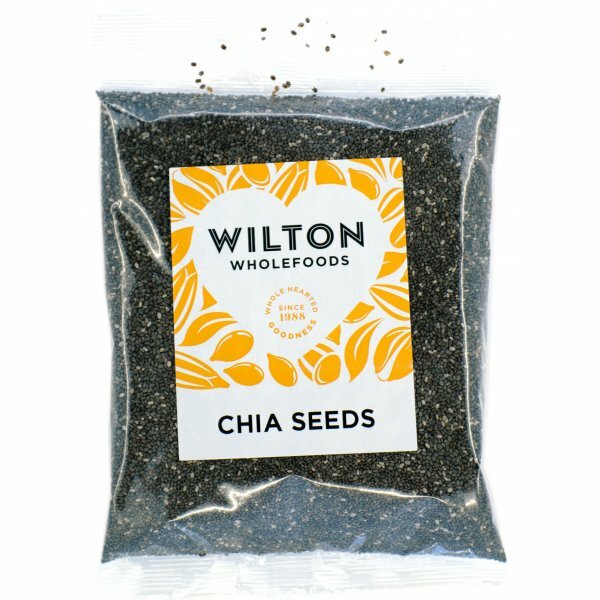 These are great, we buy them to make chia pudding. Mix one tablespoon of seeds to 4 tablespoons of plant based milk and leave for an hour or so in fridge and they turn into a lovely pudding consistency.